A modern way to buy. We use the best technology to help you find a home that’s perfect for you. We won’t pressure you to buy but help you make informed decisions and make the best offer, when the time comes. We’re here 7 days a week. Live chat. Text. Call. Email. 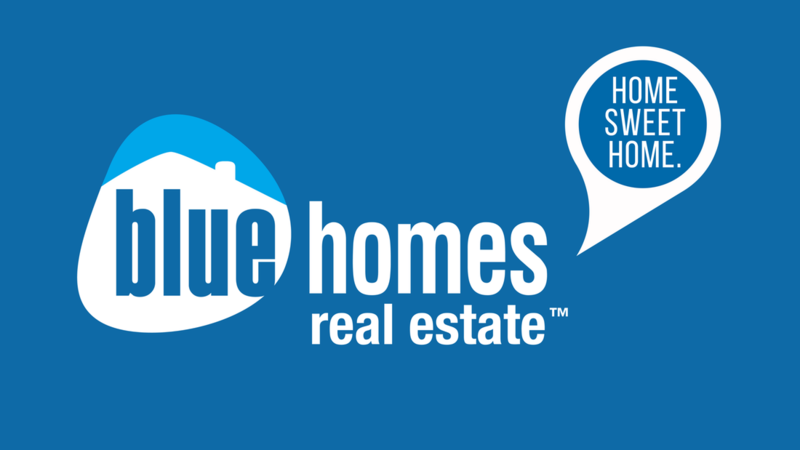 ​Your Blue Homes Agent will walk you through the whole process, recommend neighborhoods and listings and help you find the right home! When you’re ready to see a home, your Blue Homes Agent will schedule the tour ASAP and if your agent is busy, we have a team ready to jump in to make sure you aren’t waiting on us! 2.5% of profit on EVERY Blue Homes real estate transaction is donated to charity. Agents can match our donation (or donate more) and we'll let them choose the charity for both donations. Send you weekly listings to keep you updated on the areas you’re interested in. Show you recent comps to help you make informed decisions. Talk you through the pros and cons of each property. ​Help you decide what to offer. Use a completely online process for quick and efficient paperless process.